Summer in Ann Arbor MI is the perfect time of year to take a look at your landscape and consider where you need tree and shrub pruning. Now, I know you may be thinking more about barbeque and lazy summer days; however, what you do now will help you stay safe in the coming months, ensure your landscaping investmen t stays healthy, and get you ready for the wicked cold season you are probably just defrosting from! Tree and shrub pruning is one of the easiest preventative measures when it comes to fire safety. Summer brings you outdoors to cook on the grill or enjoy an open fire pit with the family. This builds lasting memories, and open flames, bringing fire to areas near your house. 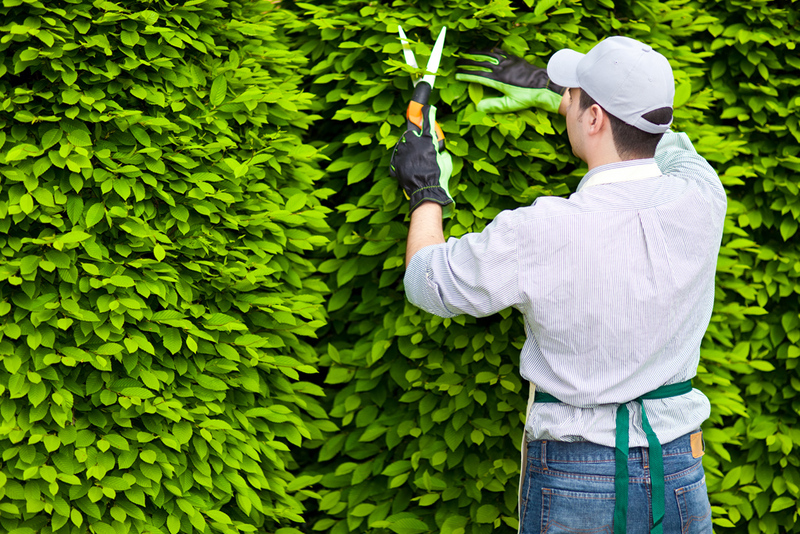 By cutting back tree branches and taming quick-growing shrubs, you can form a protective barrier around your home. Most fire safety experts agree that planning your landscape with fire safety in mind increases the chances of saving your home from the devastation of a fire. Trees should be trimmed at least 10 feet from the chimney and lower tree limbs should be cut to reduce the risk of a ground fire climbing up the tree. The area around the home should be planned so the vegetation is kept under control. This is your “home defense” zone. Shrub pruning is essential and spacing the plants far enough apart to avoid flames jumping from plant to plant could reduce fire damage to the home. Also, be sure to keep any other combustible materials like leaves gathering in rain gutters or wood piles a safe distance from your home. Ann Arbor MI is known as Tree Town, and even after losses to Dutch elm disease, ash borer infestation, and Mother Nature’s late freezes and drought c onditions, residents have an everlasting fondness for trees. It’s why urban forestry efforts are so popular. As with any vegetation, proper care is important. 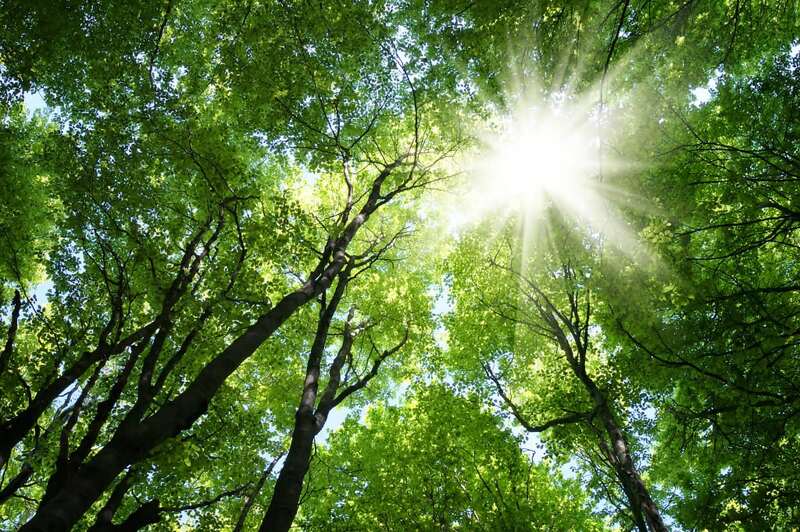 While some homeowners hesitate to remove a tree sapling, it could be necessary if that sapling will turn into an invasive tree. Tree and shrub pruning is a way to consistently get up close and personal with your landscape to be sure everything is healthy. Pruning allows you to create fuller vegetation when fuller vegetation is desired and create proper branch spacing when you need a little space. Ann Arbor MI gets a little bit of snow in the winter, right? It’s common sense to keep tree branches from hanging over home or power lines so snow doesn’t pile up on branches and result in damage. Summer is the best time to take care of this yearly maintenance project. Also, plan your landscaping for snow removal. Clear pathways for snow removal vehicles. Also, use salt-tolerant plants and hardscaping in planters located close to areas that may get a sprinkling of rock salt to melt the snow. Summer pruning of shrubs give you the opportunity to remove any plants that were damaged by the winter salt. Get your yard looking its absolute best with custom landscaping solutions from Twin Oaks. Find us online at https://www.twinoakslandscape.biz/, visit us in Ann Arbor, MI at 4100 South Maple Road, or call us at (734) 213-6911.